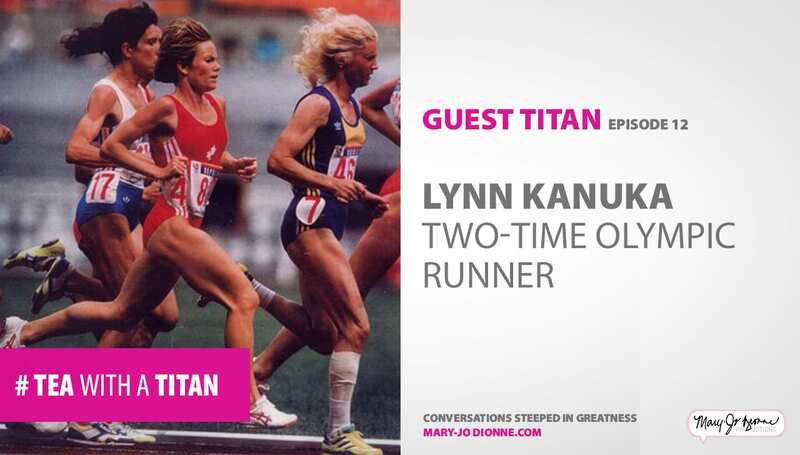 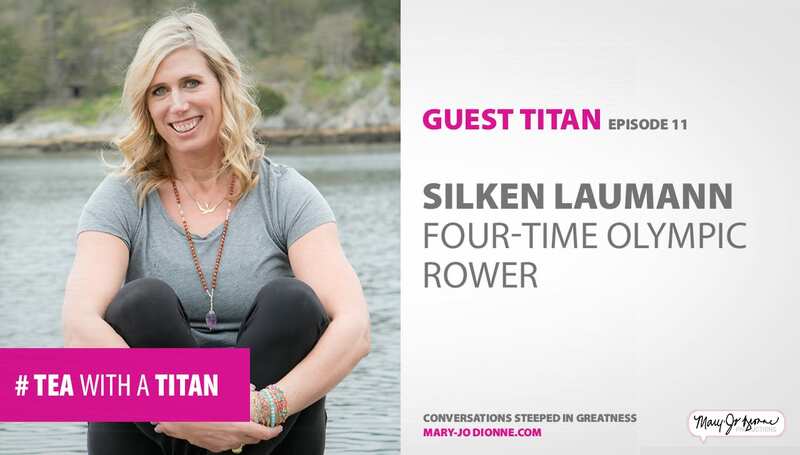 Guest Titan: Silken Laumann, Four-time Olympic rower. 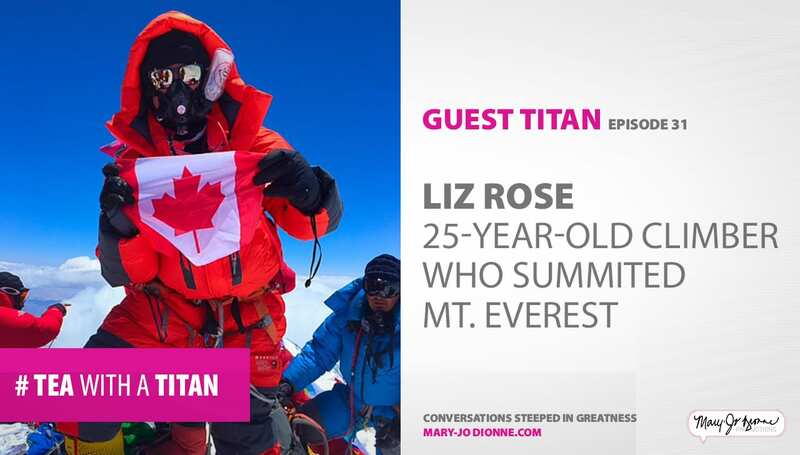 What we cover: If there’s something on this planet that’s more inspiring than the concept of those who rise again after they fall, well, I’m afraid I just don’t know what it is. 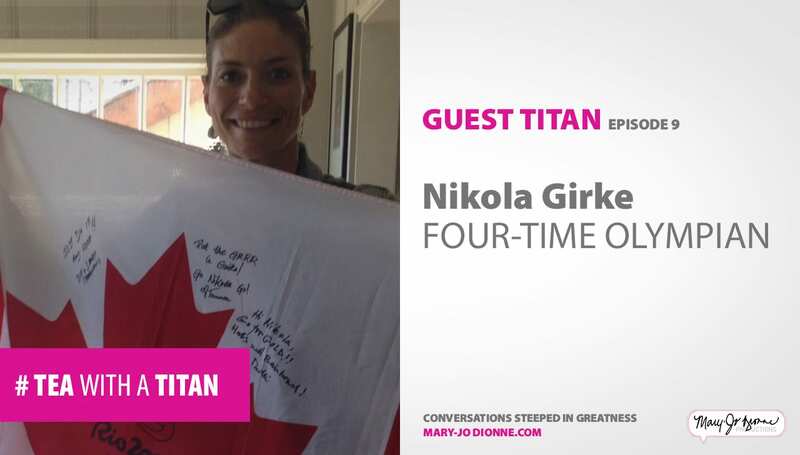 And perhaps no other Canadian athlete most exemplifies the notion of “the comeback” quite like four-time Olympic rower, three-time Olympic medalist, Silken Laumann. 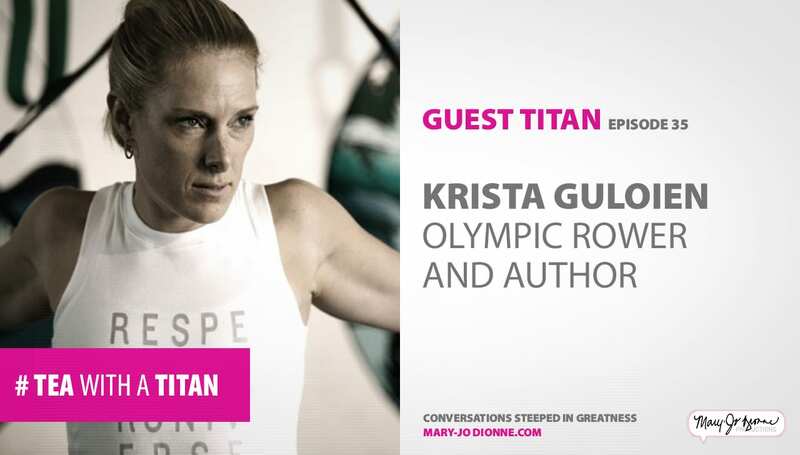 After a horrific 1992 rowing accident that all but completely destroyed her leg, she was told there was a strong chance that she would never row again. 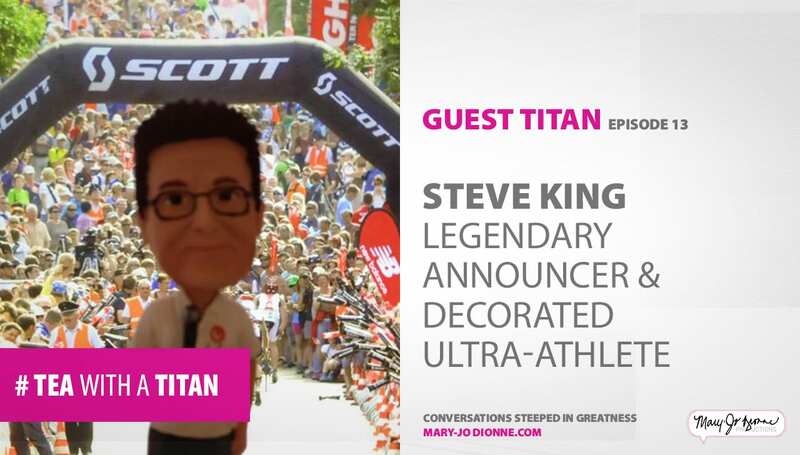 The thing of it all? 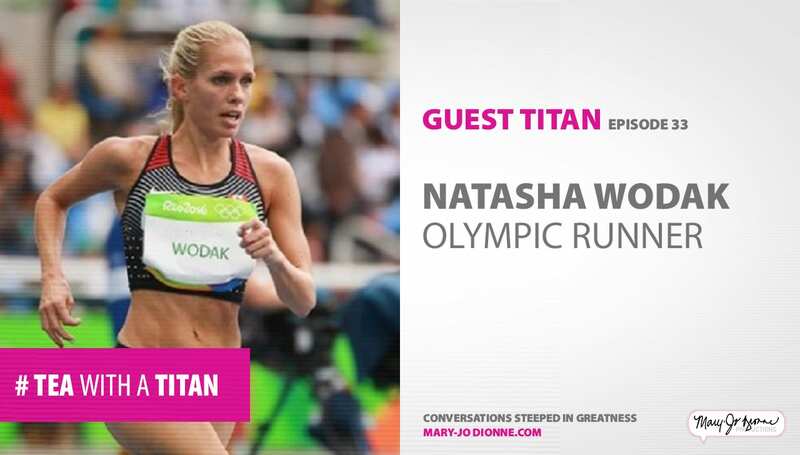 This was 10-weeks out from the Barcelona Olympic Games, and Silken had every intention of being there. 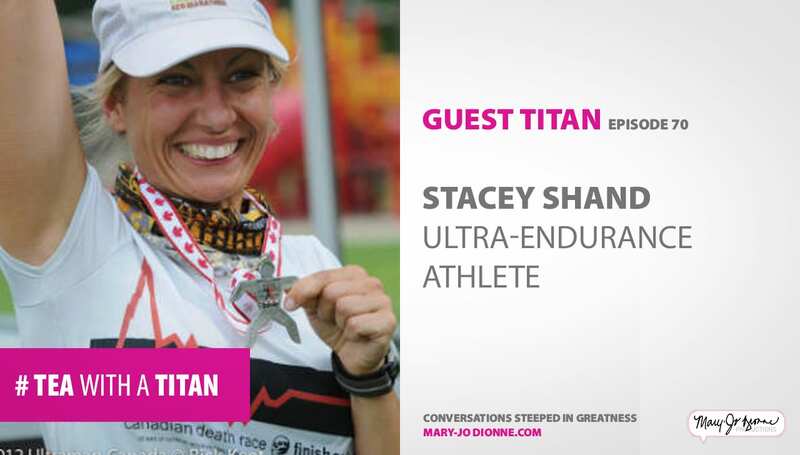 With goal setting, visualization, and pure grit (including several hospital procedures and intense rehab), Silken made it to Barcelona, and to a medal finish at that. 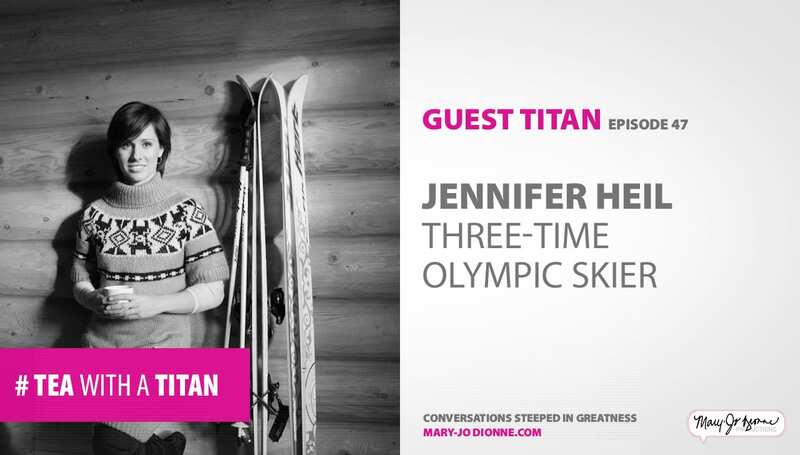 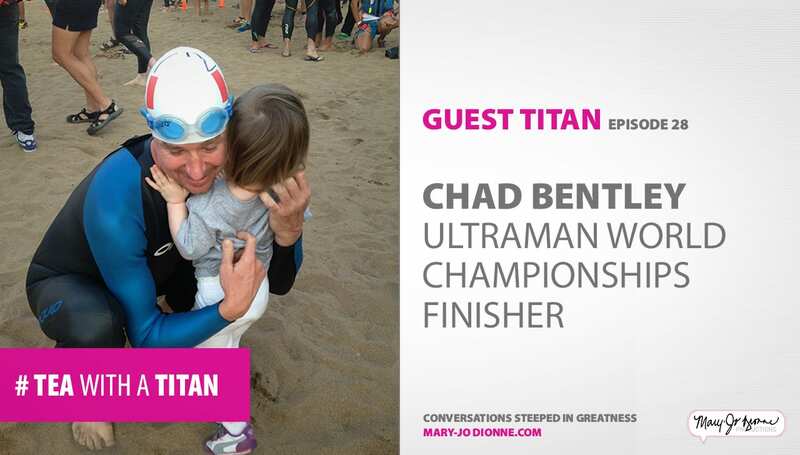 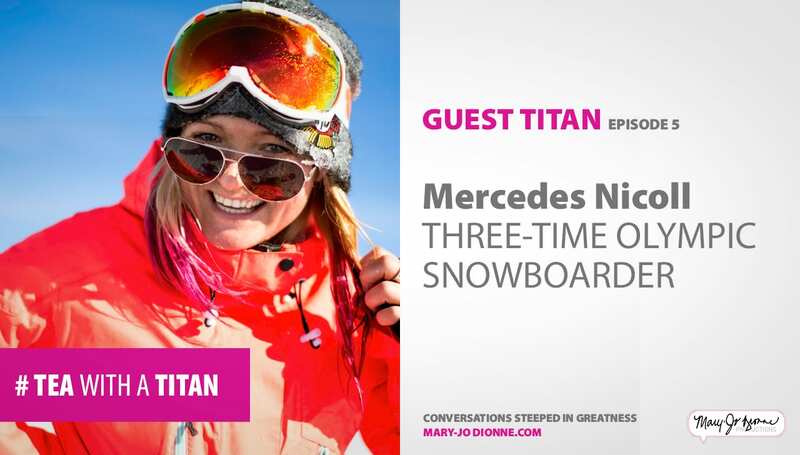 We talk about her challenging childhood years, redefining fear, and what the Olympics mean to her. 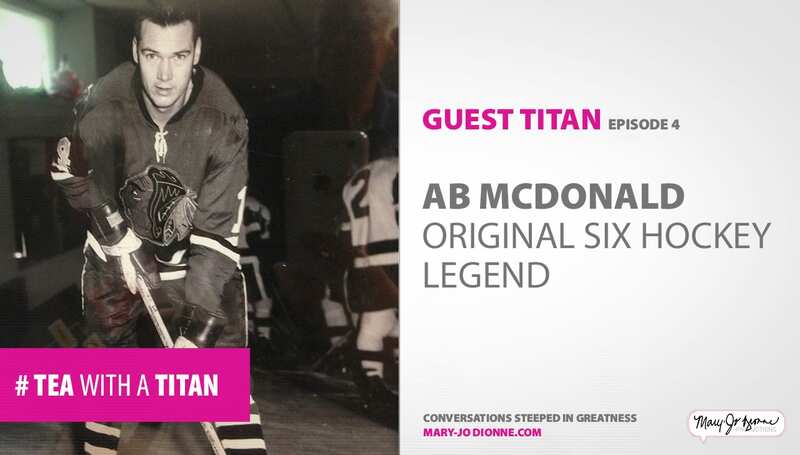 Four-time Stanley Cup winner and Original Six NHL Hockey legend, Ab McDonald shares insights about what separates the good from the great. 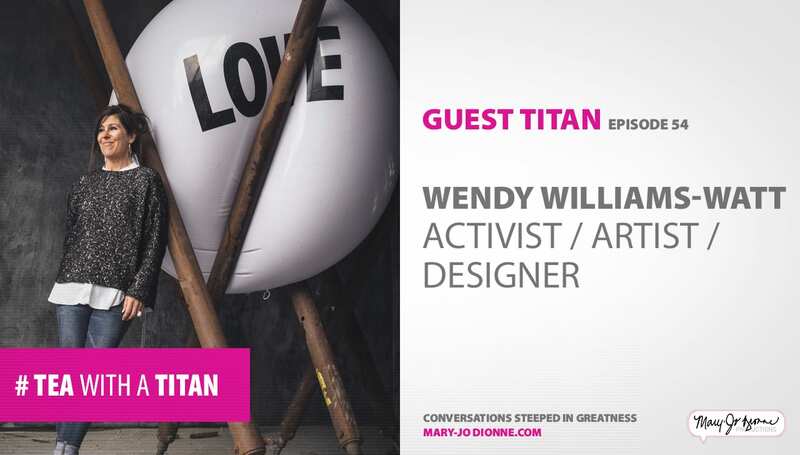 Former advertising Creative Director Danielle Krysa transformed her one-time debilitating jealousy for other artists into one of the world’s most revered art blogs, TheJealousCurator.com. 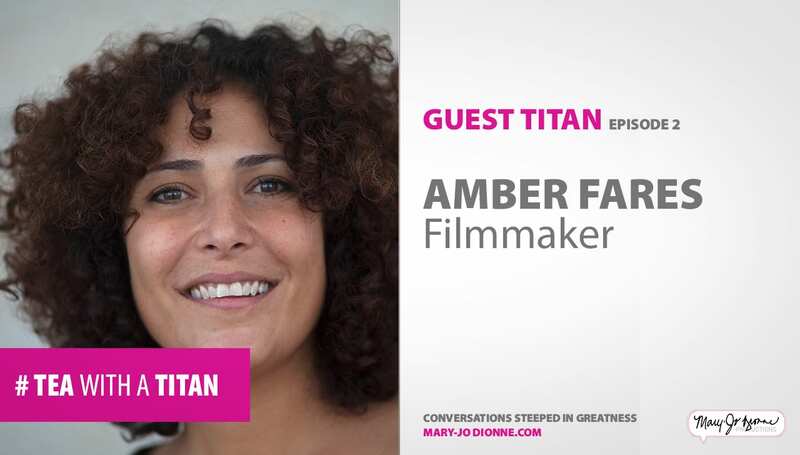 Award-winning documentary filmmaker, Amber Fares, discusses her decision to depart her career in advertising and pursue unknown territory — all with a camera strapped around her neck. 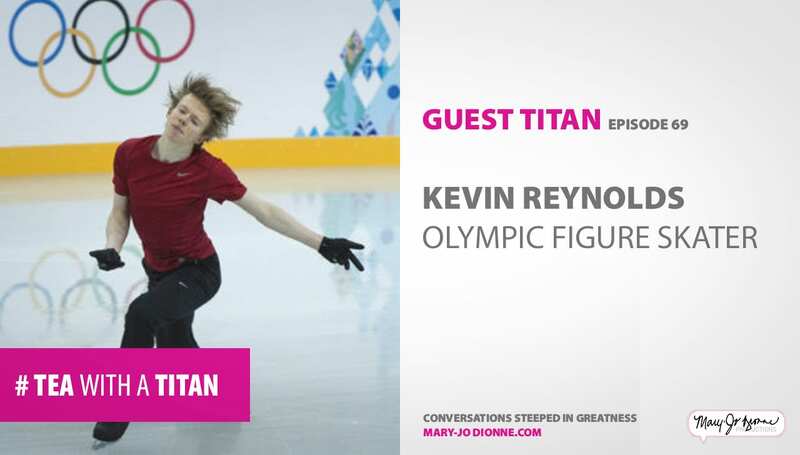 Well, it’s not so much as a discussion, really. 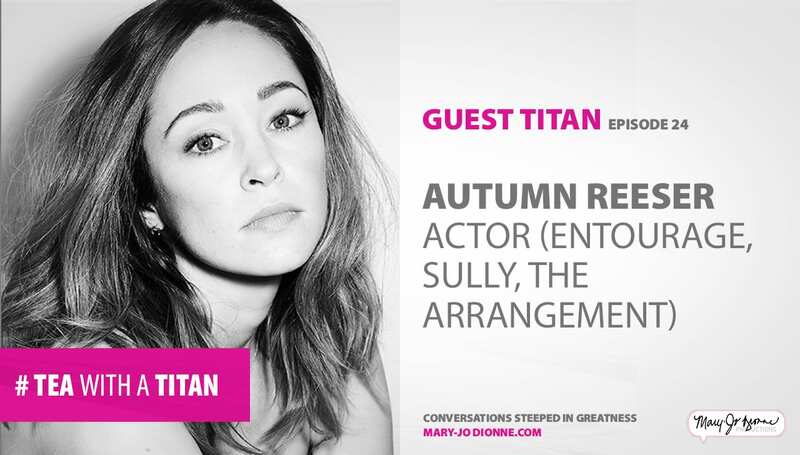 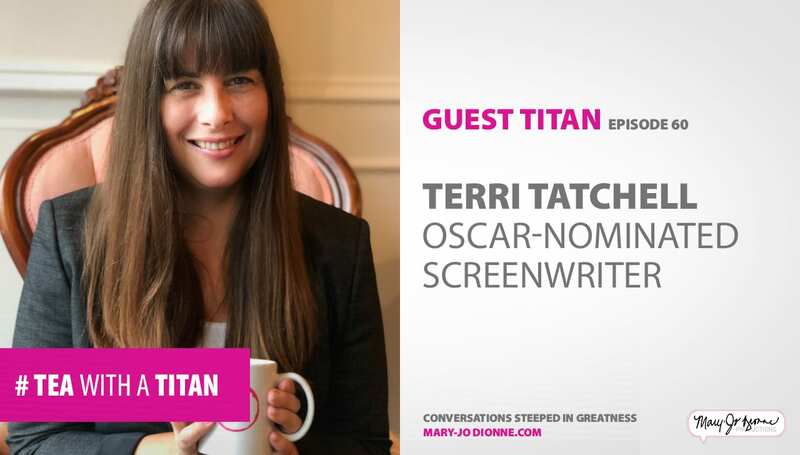 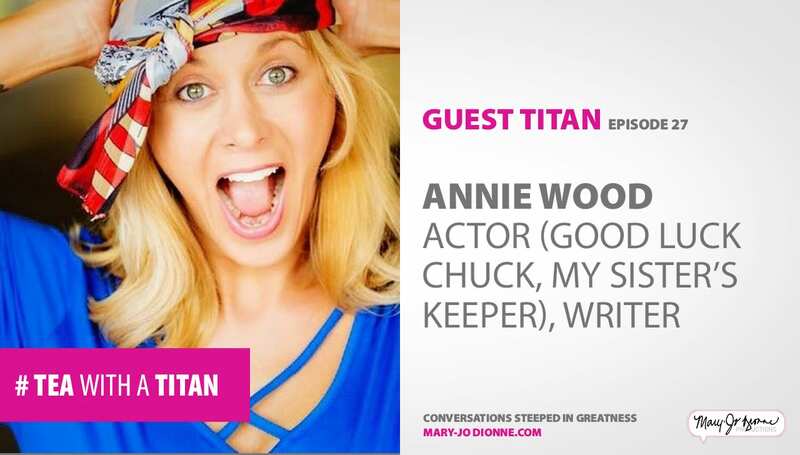 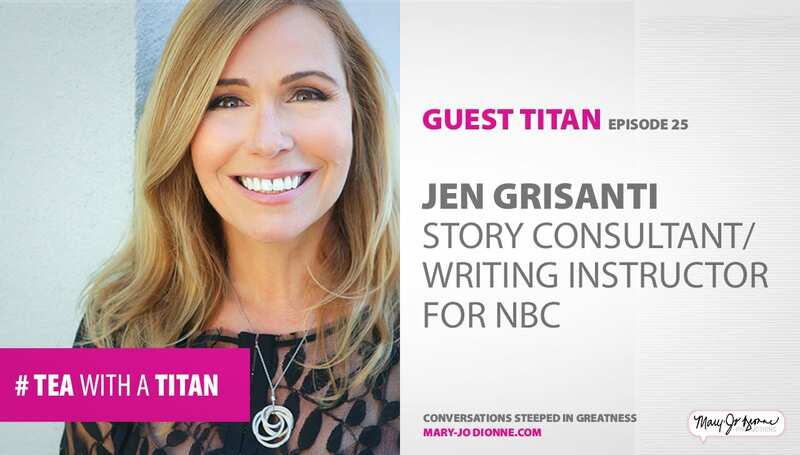 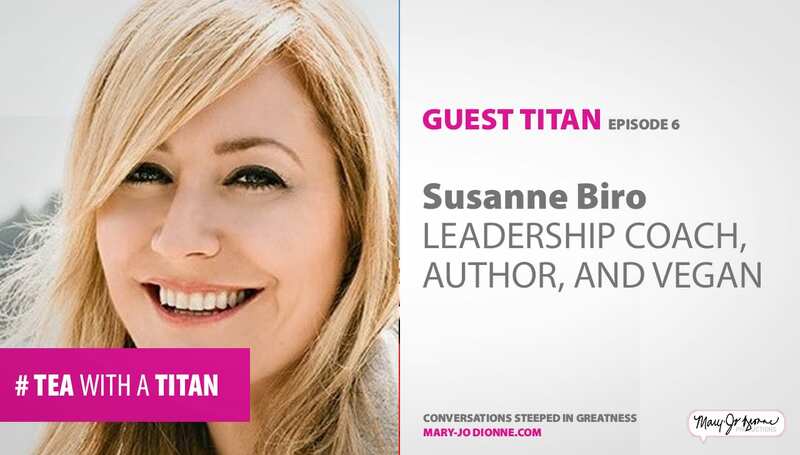 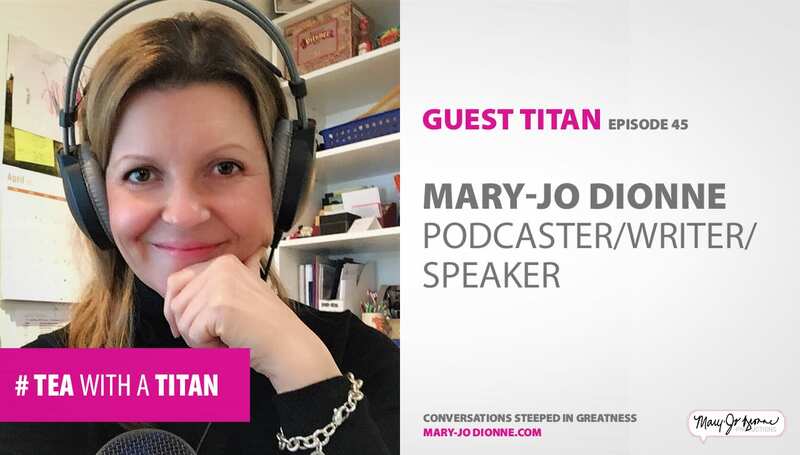 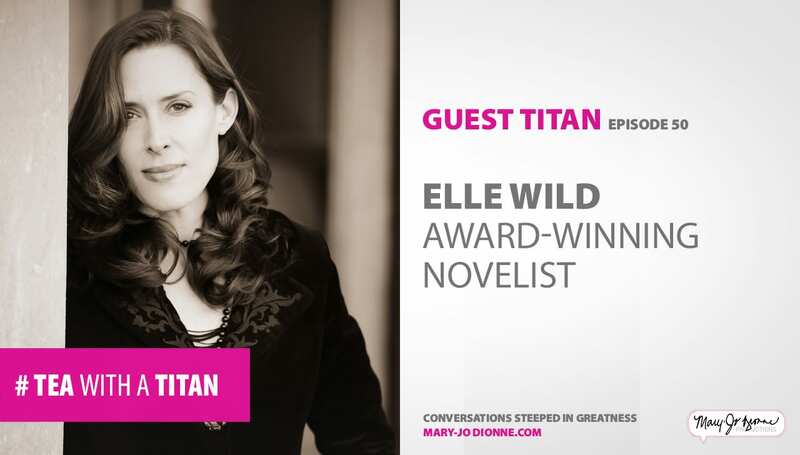 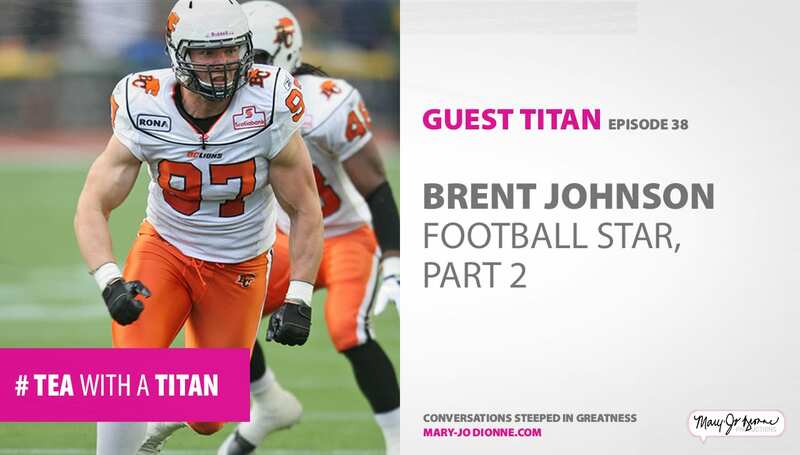 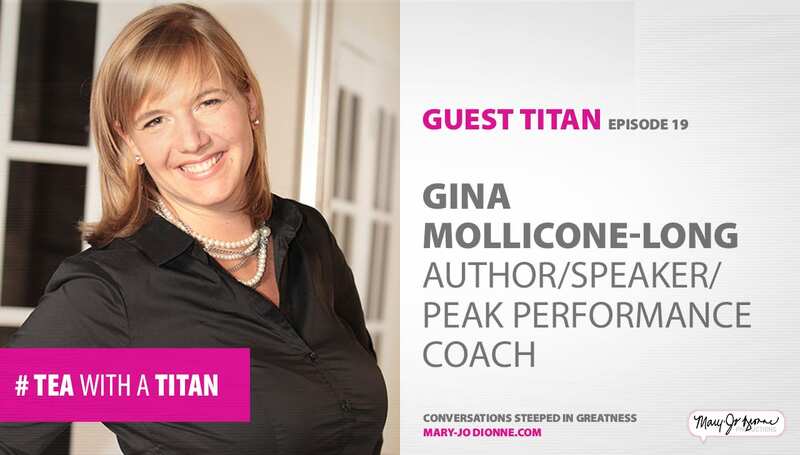 Writer/speaker/performer and seasoned interview-buff Mary-Jo Dionne welcomes you to the launch of the new podcast Tea with a Titan. 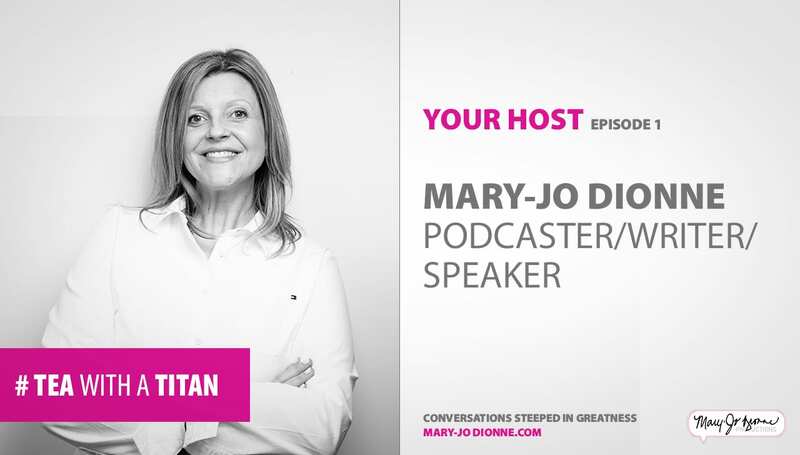 If you want to connect, shoot Mary-Jo an email. 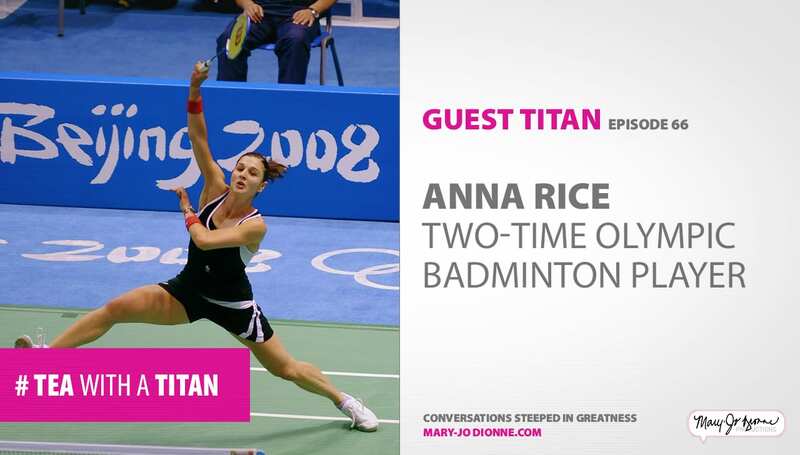 She’ll hit “reply” just as soon as she’s back from Mommy and Me Ballet. 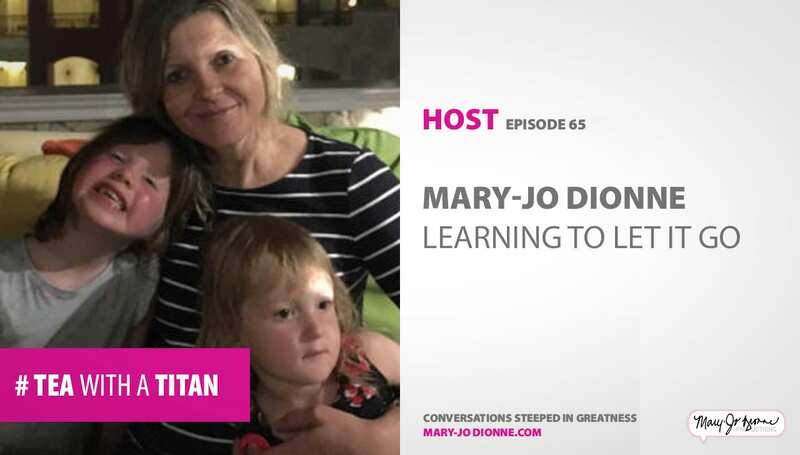 When Mary-Jo says she feels blessed, she really means she feels blessed. 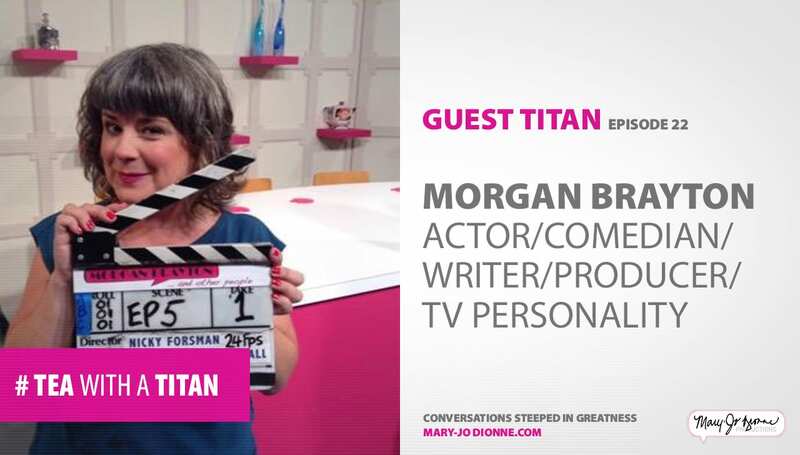 Here is the full list of amazing (fun, smart, creative) clients she has had the good fortune to work with. 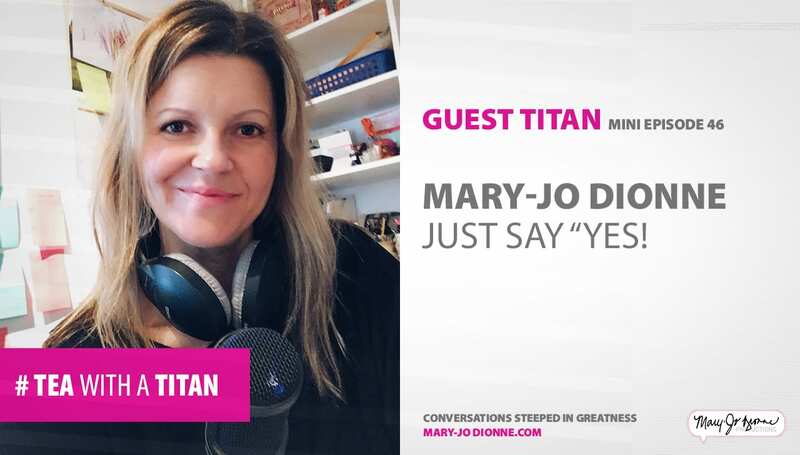 See Mary-Jo’s Full Client List. 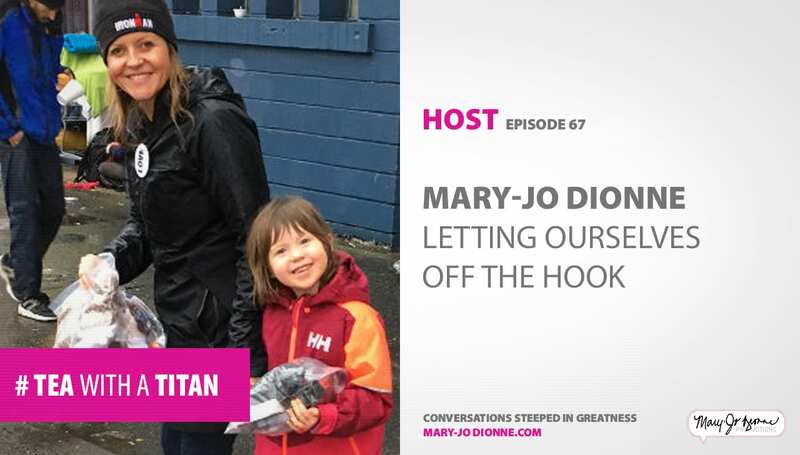 The Millipede Project is committed to getting 500 Vancouver-area kids-in-need into a new pair of shoes every year. 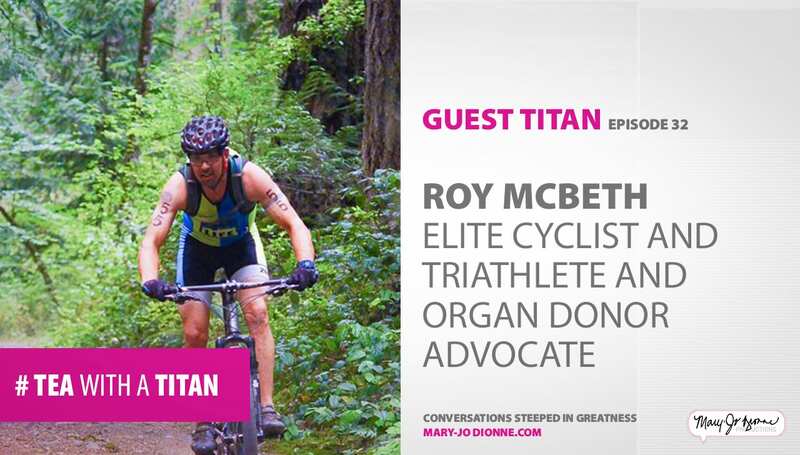 And your donation of $30 (or more, of course!) 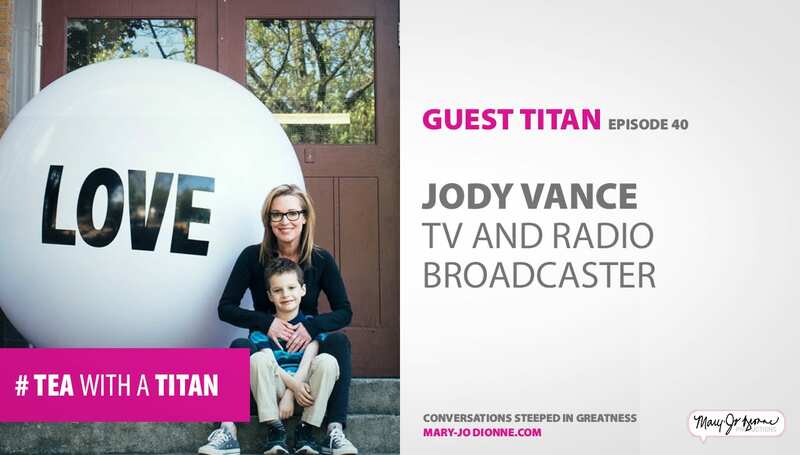 means a child gets new kicks — and you get a tax receipt. 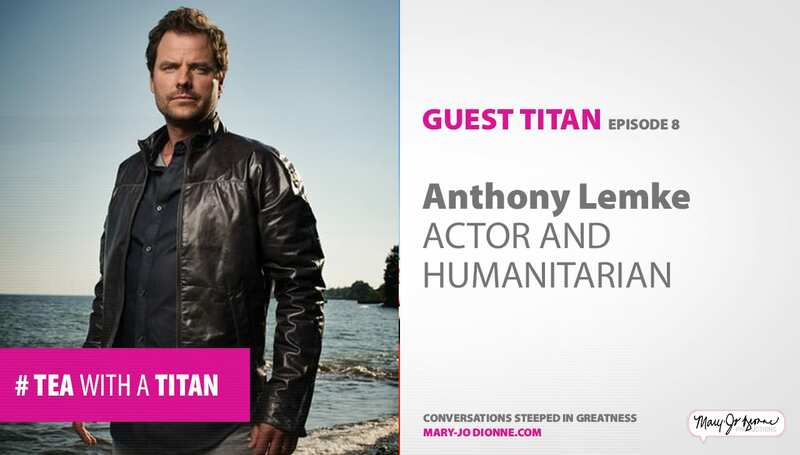 Buy a child a pair of shoes now. 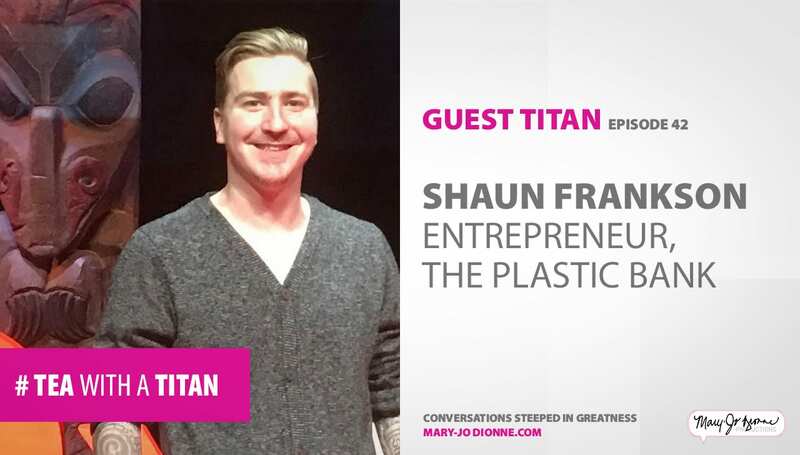 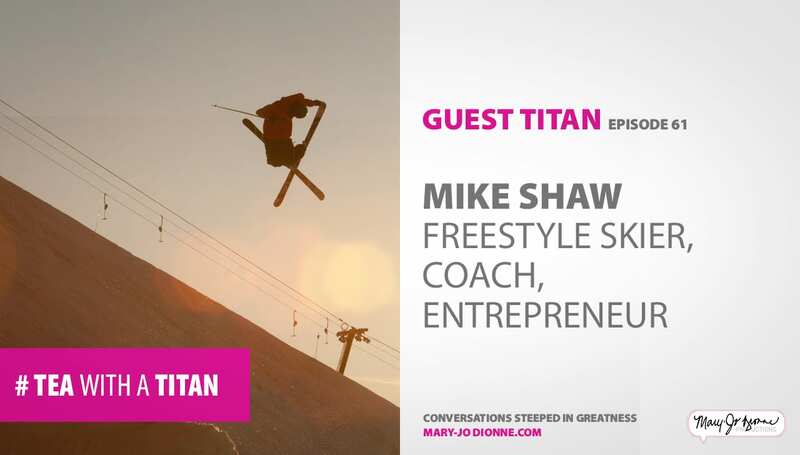 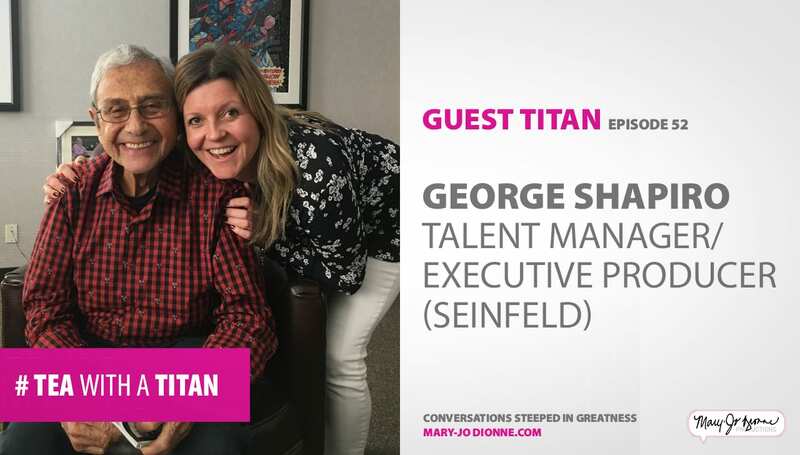 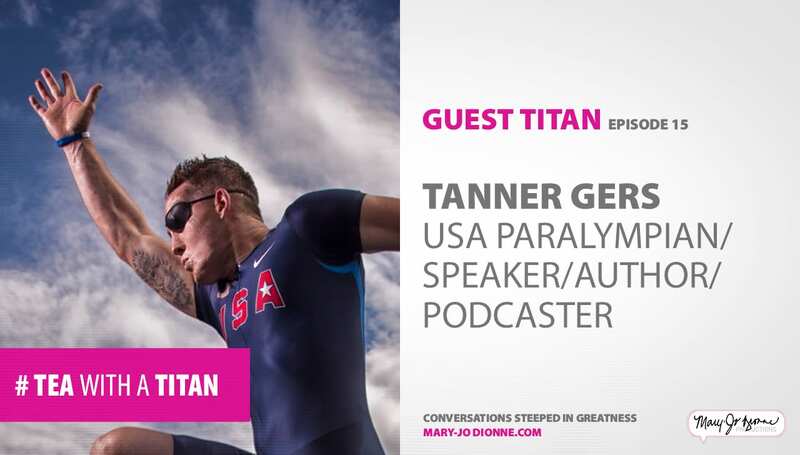 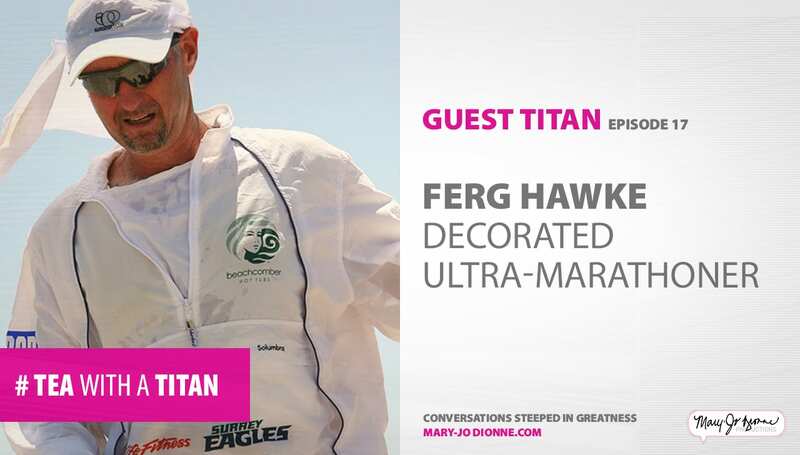 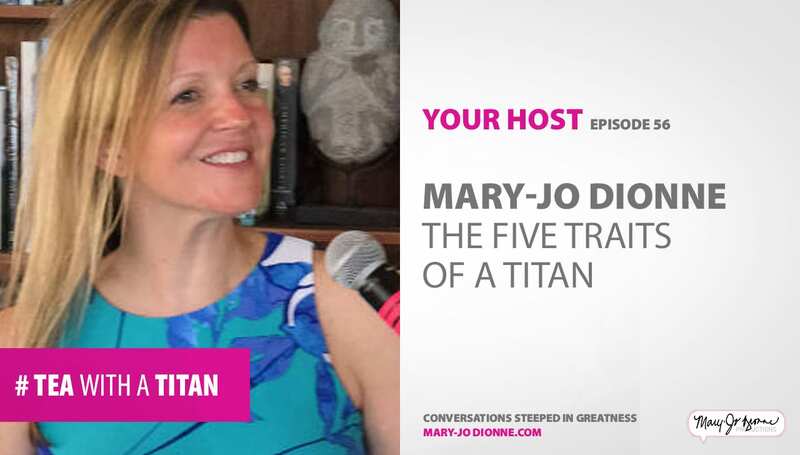 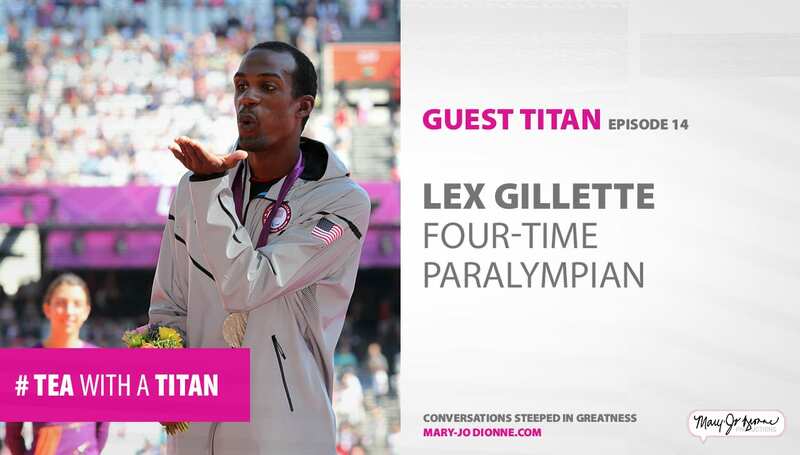 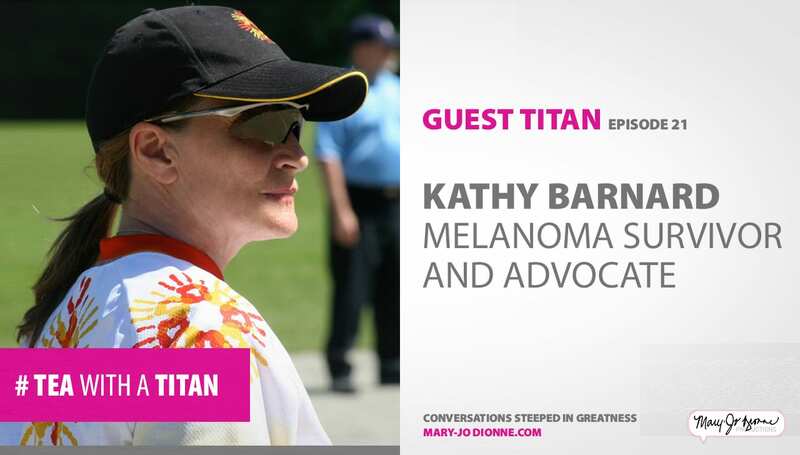 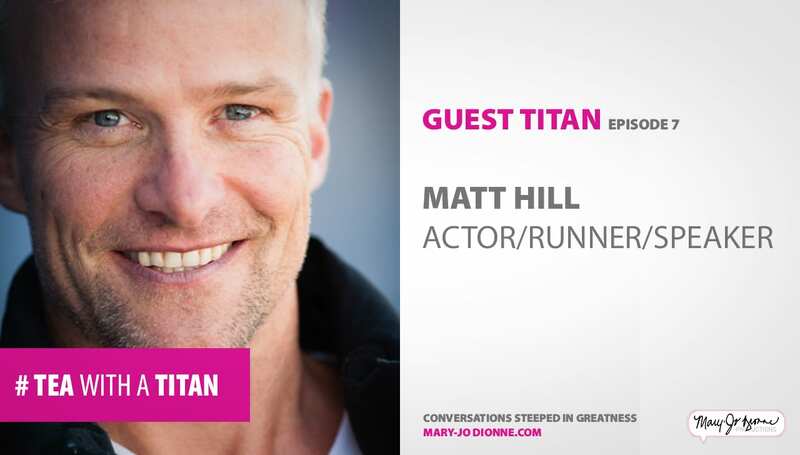 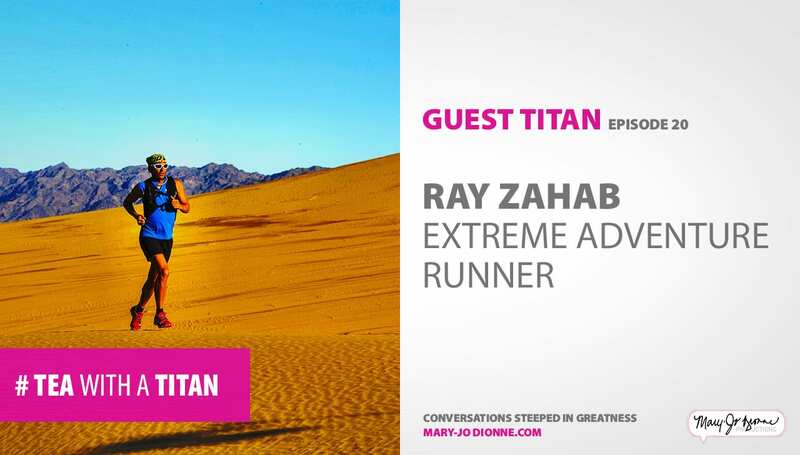 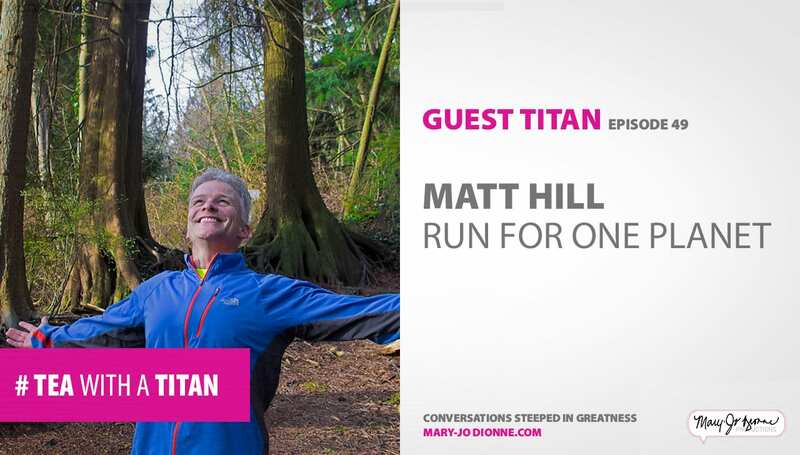 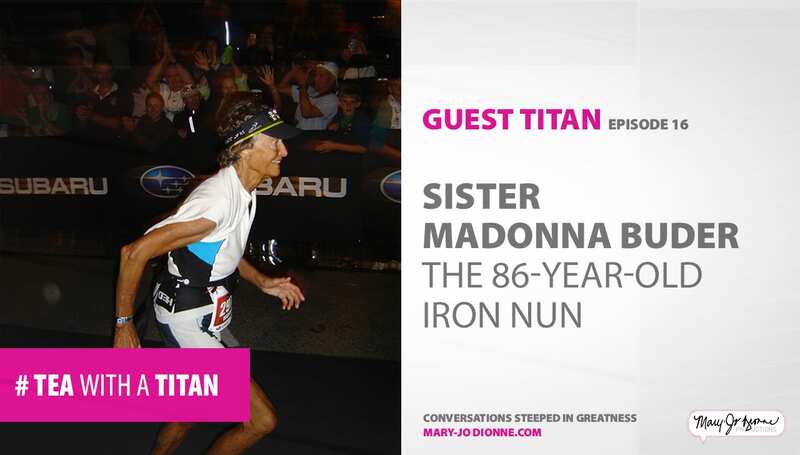 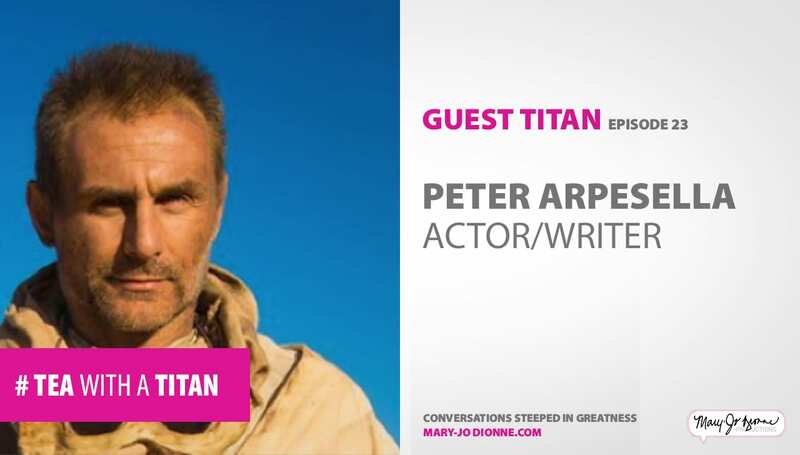 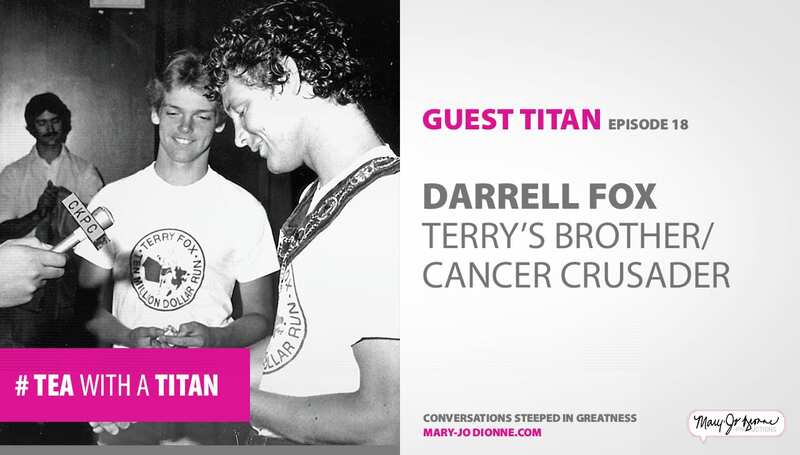 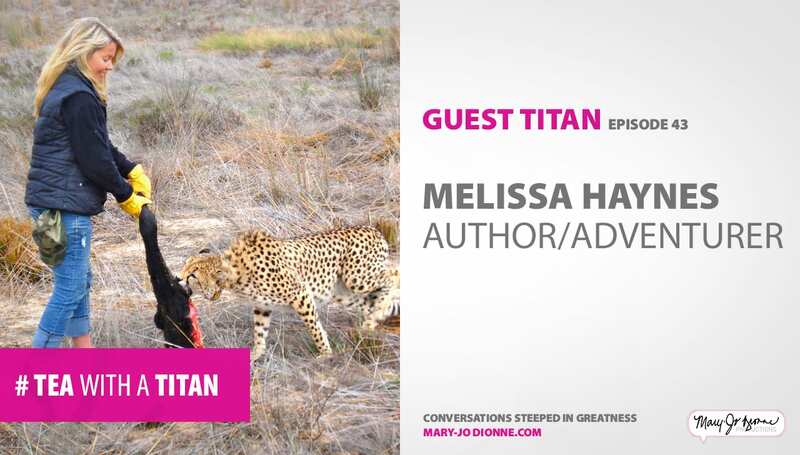 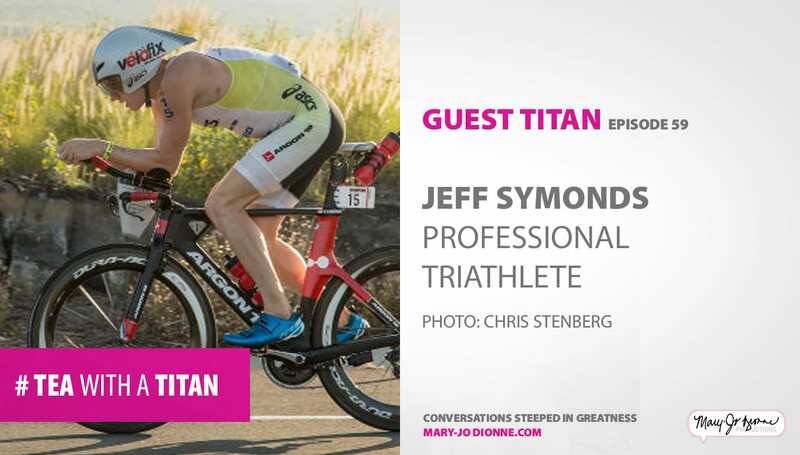 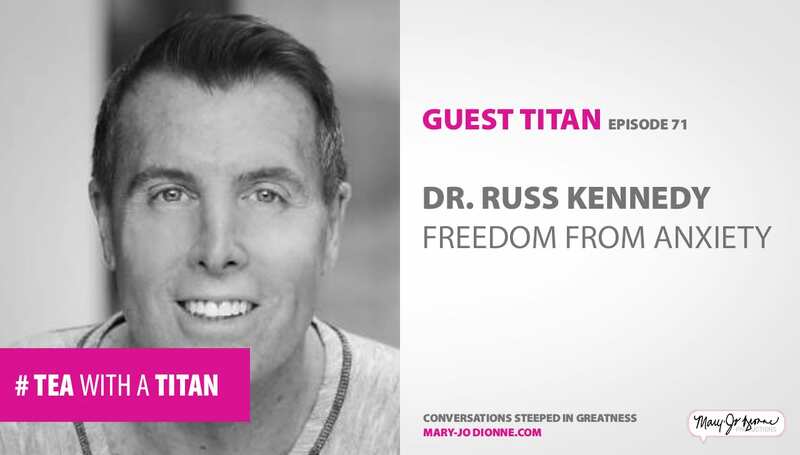 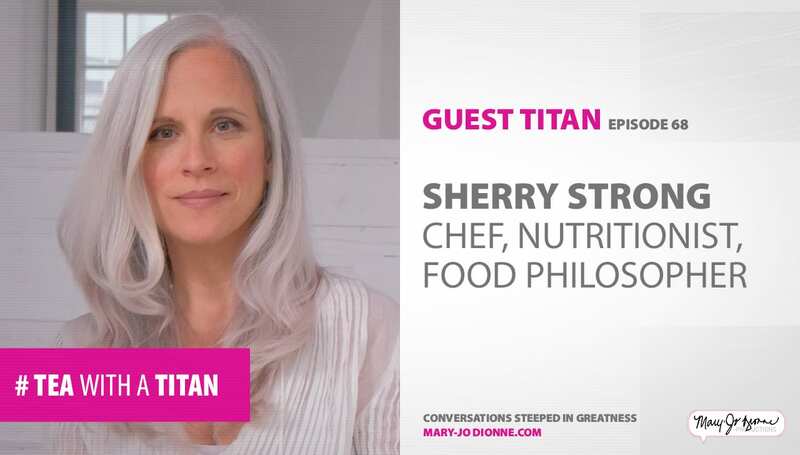 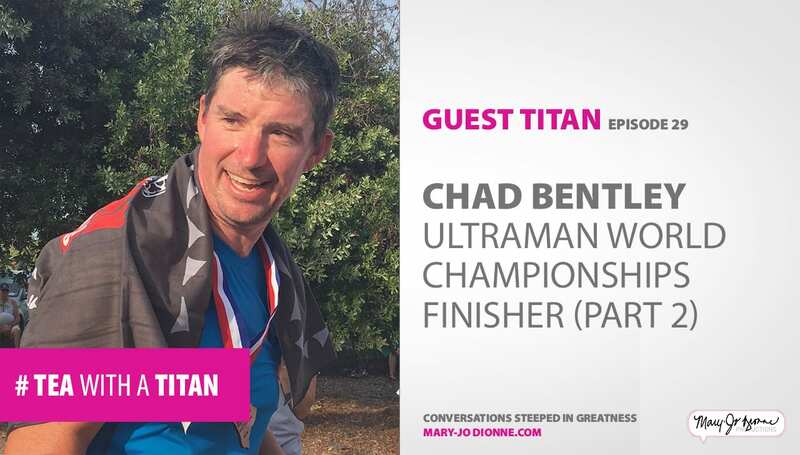 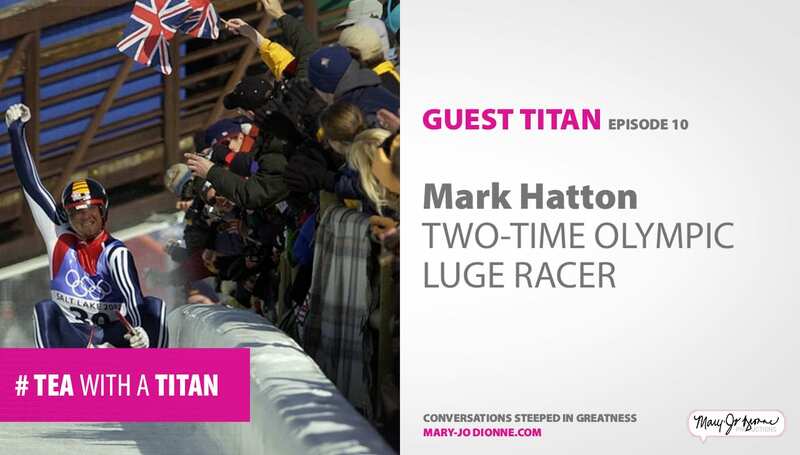 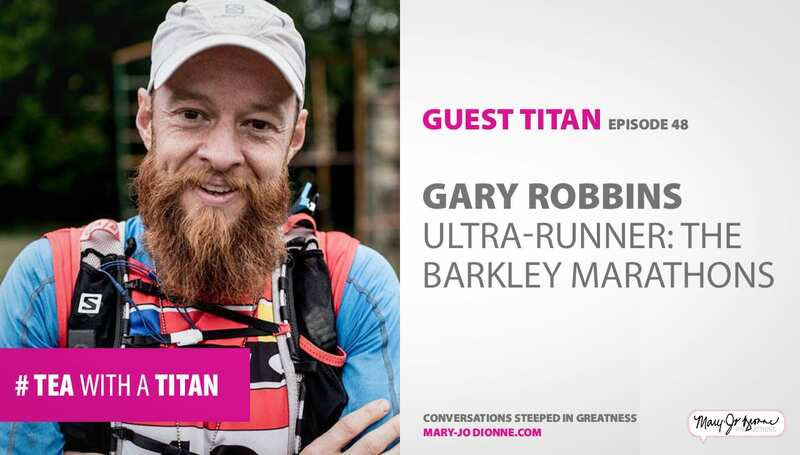 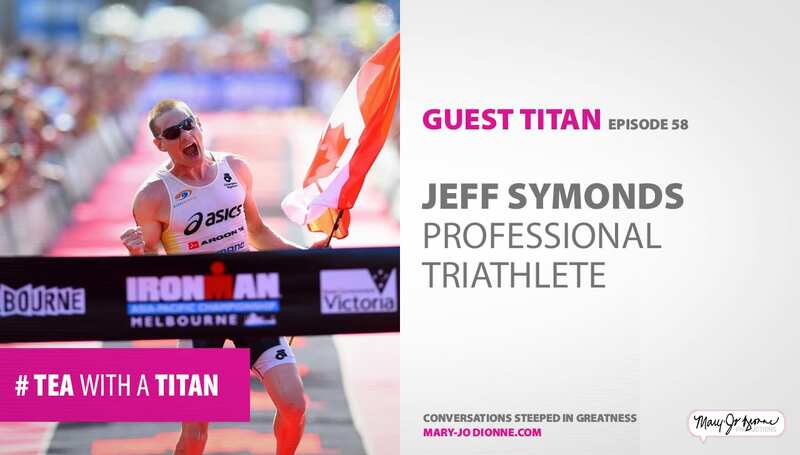 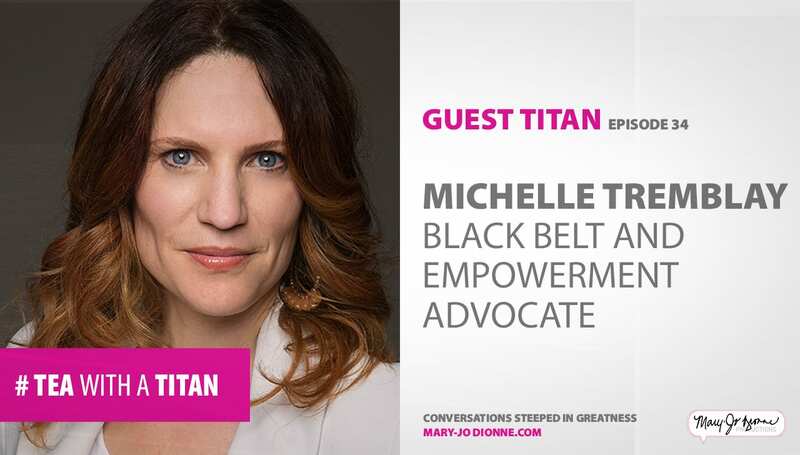 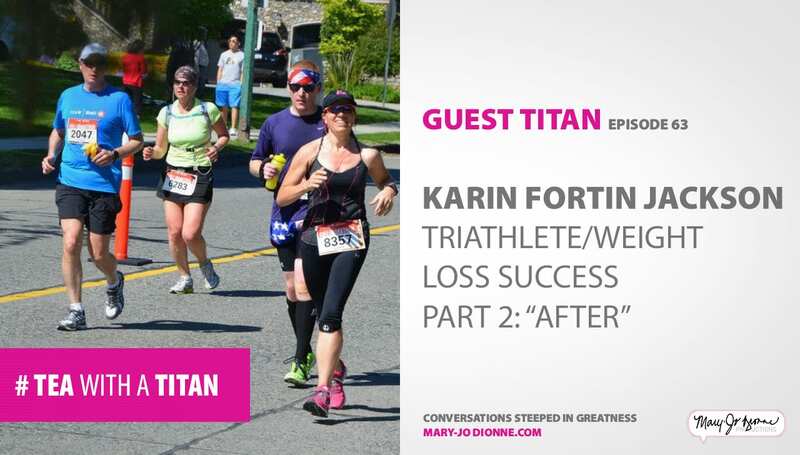 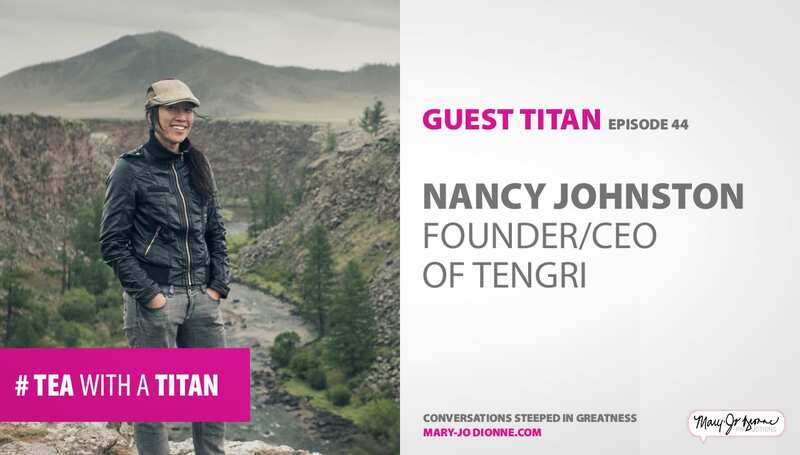 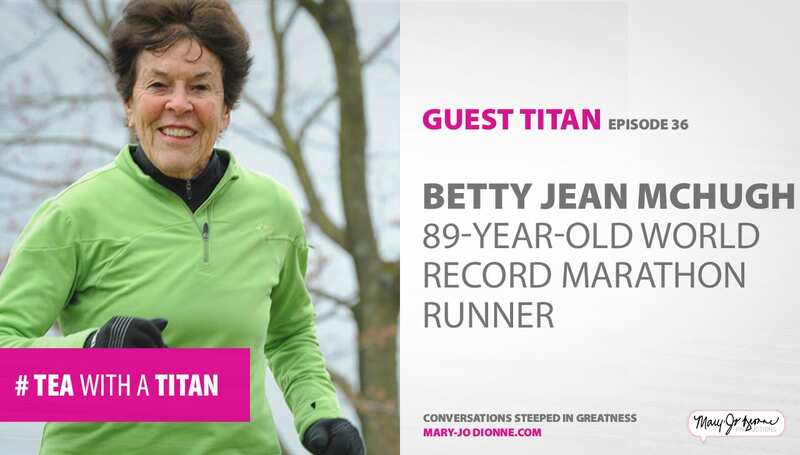 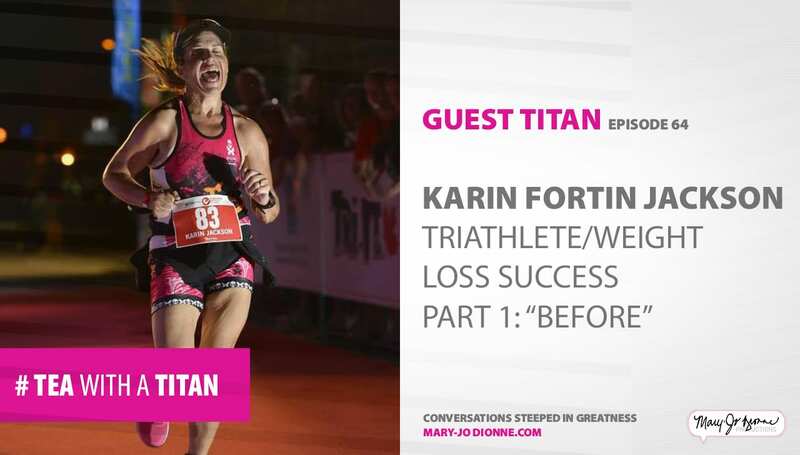 Tea with a Titan is a series during which Mary-Jo speaks with those people who have one thing in common: The ability to provide a perspective shift, despite the obstacles.